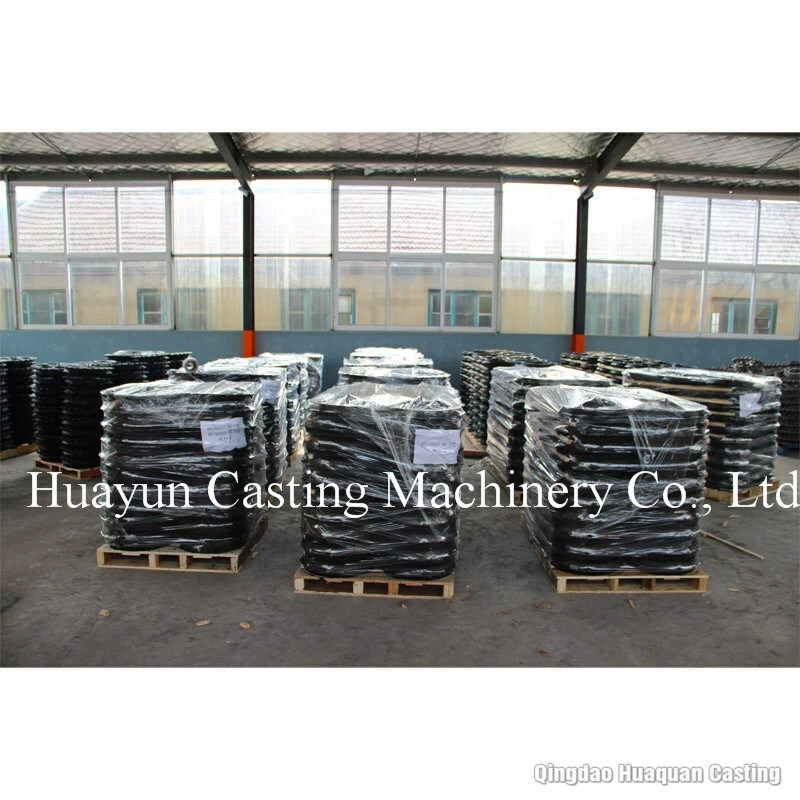 *Â Product material: Ductile iron, grey iron, steel, alloy and other metal materials products. * Quality specification: Ensure to comply with relevant product standards. 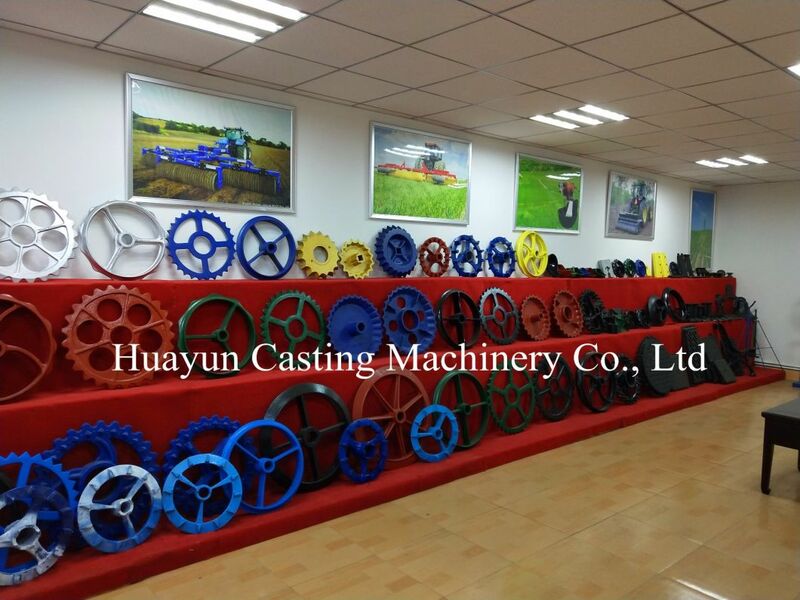 * Product process: Can complete casting, stamping, forging, CNC processing, spraying. * Surface finish: Paint spraying, powder coating, sand blast, anti-rust oil, zinc coating. *Â Packaging: Pallet, wooden case, carton or as requestment. * OEM & ODM service. Largest range and stock of Cambridge Roll Rings / Roller Ring / Cambridge Ring to suit most machines. 20 Inch 510mm Cambridge Roll Rings, Â 560mm Cambridge Roll Rings, 610mm Cambridge Roll Rings, 660mm Cambridge Roll Rings. To Suit, Cousins Contour Rolls, Cousins Sidewinder Rolls, Edlington Rolls, NRH Engineering, Watson plus many more. Ensure compliance with relevant standards. Close to Qingdao port, China. Reduce the transportation cost and time, ensure timely delivery. equipment. Ensure product assembly line work, speed up the production process.